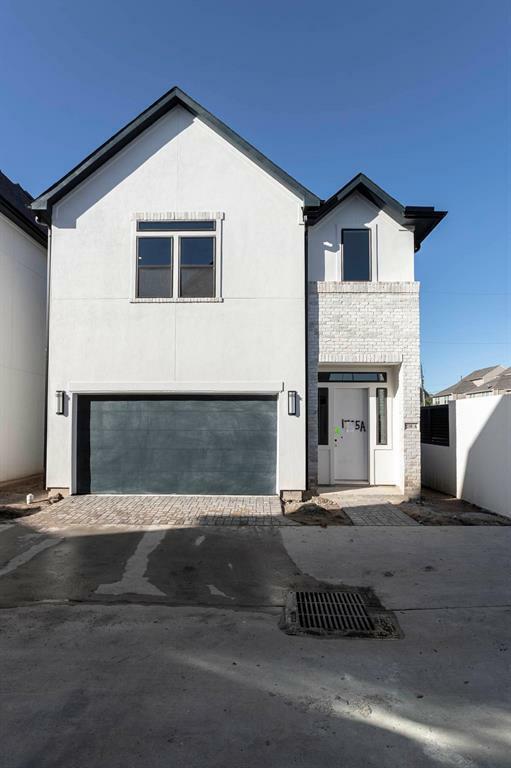 This private enclave of eight homes is the newest exclusive community in Spring Branch, zoned to sought-after Valley Oaks Elementary, Landrum Middle, and Memorial HS. 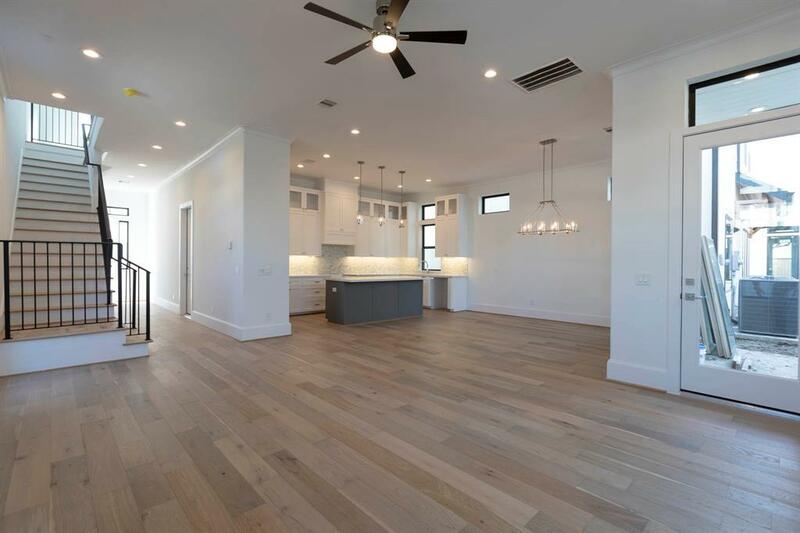 Built by Houston's renowned Riverway Homes, this 2-story brick and stucco home features everything you want and need for your busy lifestyle. 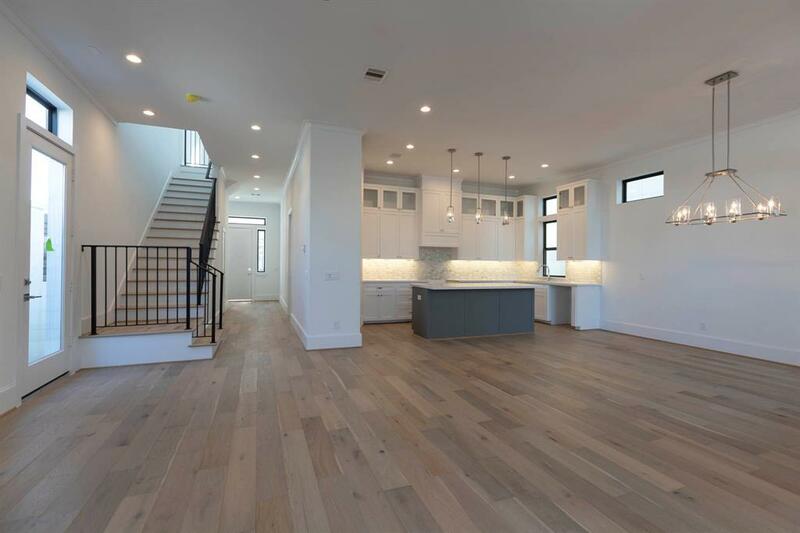 Engineered hardwoods throughout your entire open concept living, dining, and kitchen space with high-end touches and on-site custom-made cabinets. Quartz island kitchen with designer accent paint can seat four people comfortably at the breakfast bar. Backyard is artificial turf for low-maintenance living. Second floor has a study just off the landing that can be used as a lounge area, workout space, study, or reading room with bookshelves. Master bath is more like a spa. Ample attic storage. 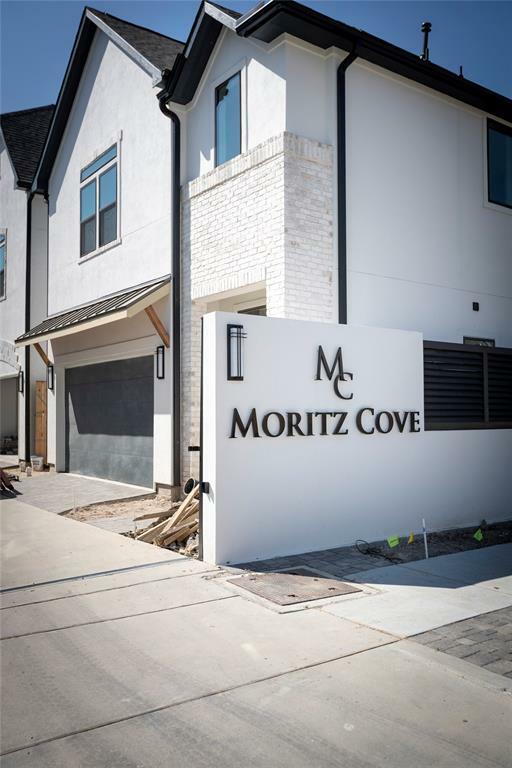 Two different floor plans and finishes available in this private community at Moritz Cove. Come tour this dream home today.